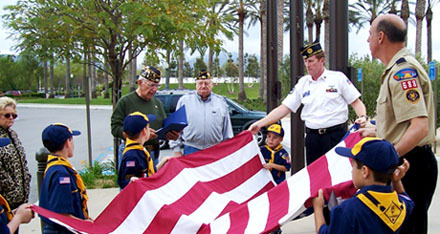 The American Legion's support for Boy Scouts of America began at the Legion’s first national convention in 1919. The American Legion annually honors the Eagle Scout of the Year at the national convention. The winner of the competition receives a $10,000 scholarship, and the three runners-up are each awarded $2,500 scholarships.